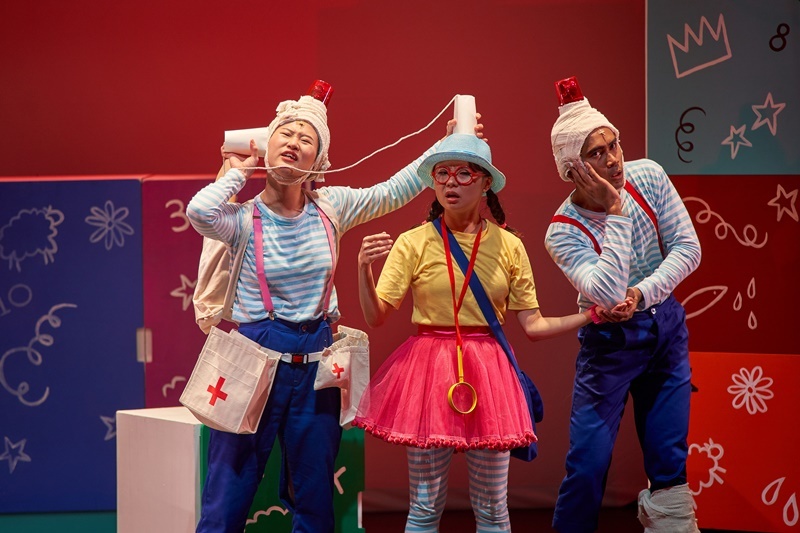 Nursery Crimes is Singapore Repertory Theatre’s (SRT) The Little Company’s latest show now showing till 30 November at KC Arts Centre – Home of SRT. 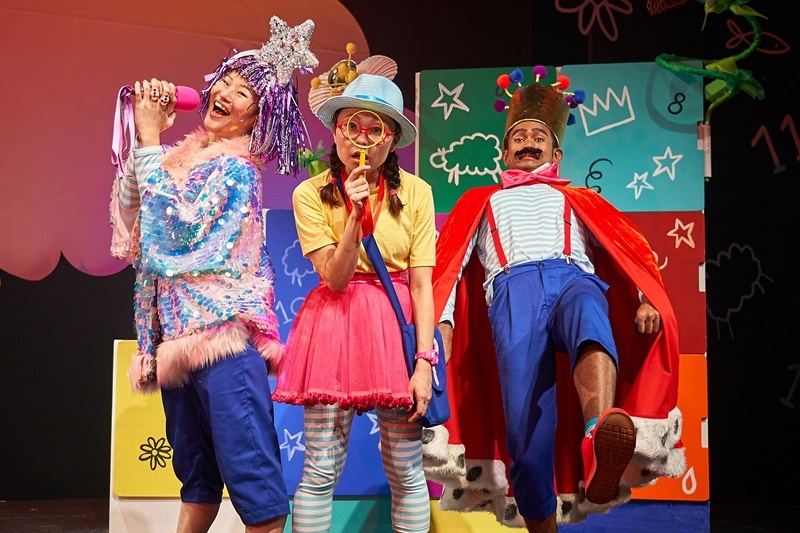 Kids will enjoy this fun and lively interactive show where they will follow the main character, Polly Piper into Miny Moe which is an amazing colourful world filled with Nursery Rhyme characters where some of your favourite Nursery Rhyme characters like Jack and Jill, Humpty, Hickory Dickory, Incy Wincy and more come to live! There are days where kids will get bored like on a rainy day and you are struck at home. Kids can relate well to the main character Polly Piper, she is stuck in her bedroom feeling bored on a raining day after playing with her toys countless times. She wished she was “anywhere but here” and by some chance, she discovered a magical doorway and was transported into Miny Moe! However, this magical and colourful land has a series of Nursery Crimes and she was appointed by King Cole’s to be the chief detective to solve all these puzzling mysteries. What happened to Jack and Jill? 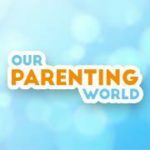 Why did they lose their memories? Why is Humpty being pushed from the wall? That’s not all, there are more nursery crimes for Polly Piper to solve and can she do it? 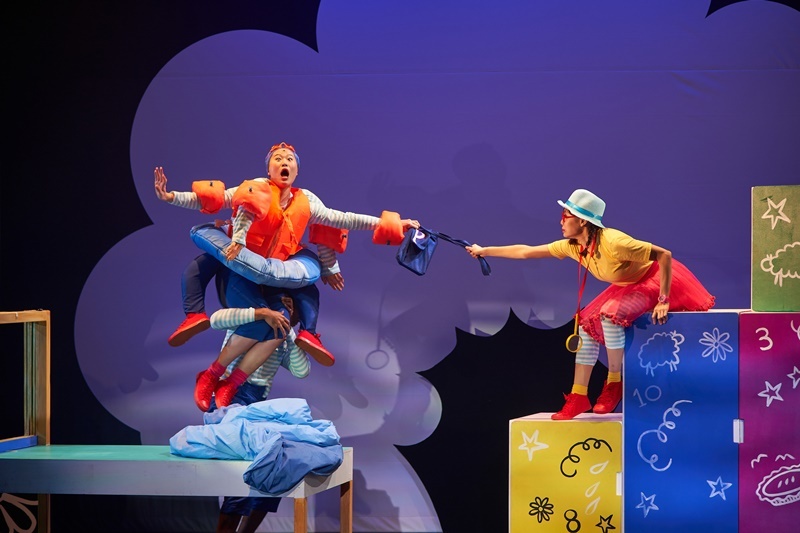 From the responses from the audience on the day we watched the show, we can see that the kids are enjoying it, showing their excitement and enthusiasm in helping Polly Piper solve the crimes. The cast, Ann Lek,, Stephanie Sim and Tahir Ansari are brilliant in playing out their roles and having to act in multiple roles, changing costumes and displaying the unique characteristics of each role well. 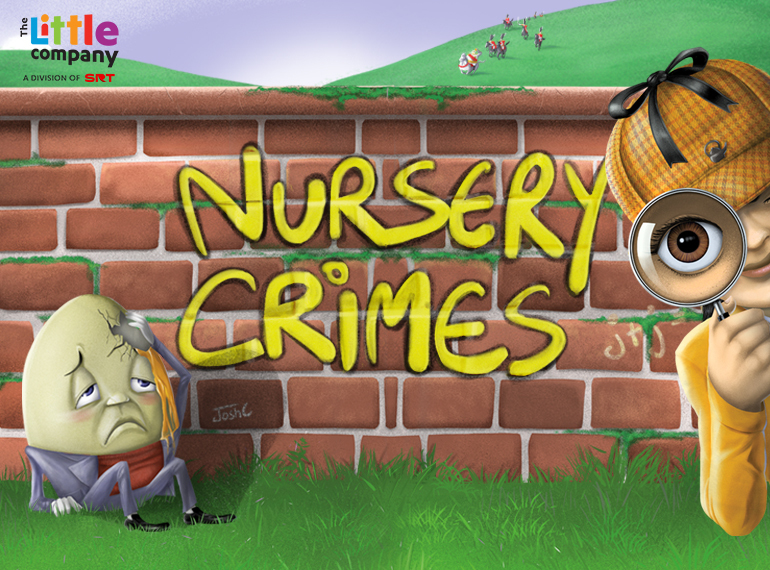 Nursery Crimes is a delightfully funny and playful show that will make you look at your familiar nursery rhymes and characters in a different way. 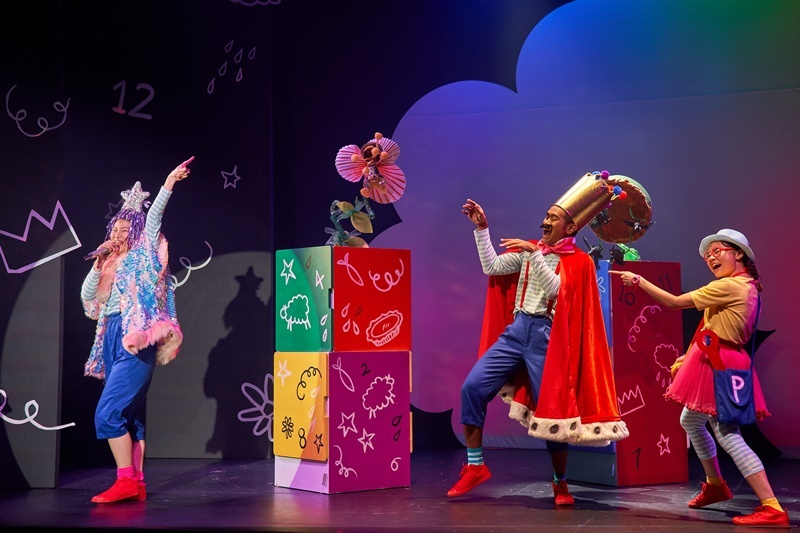 Expect plenty of laughter and this is an interactive show that you will keep your little ones engaged throughout. Look out for the passing of sheeps during the show back to Bo Peep that makes the audience excited!